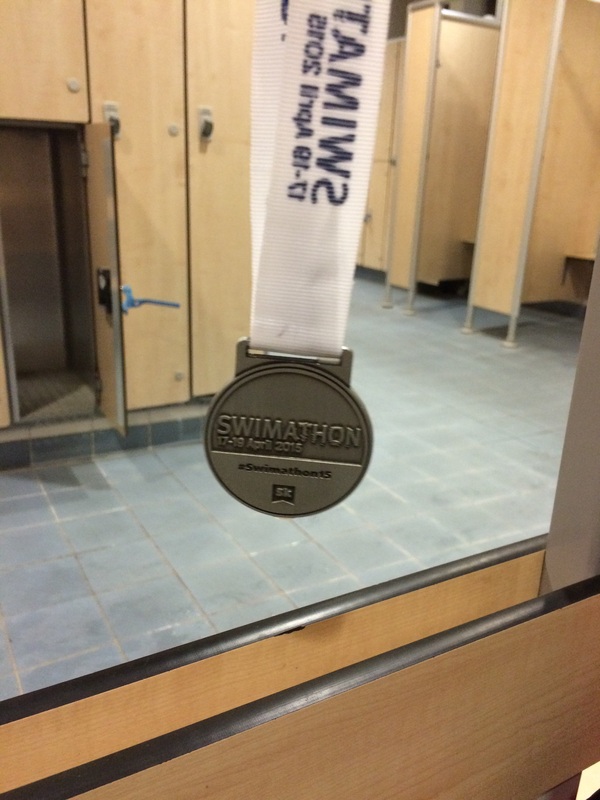 Swimathon 2015 – I never thought that swimming 5k could be so hard! 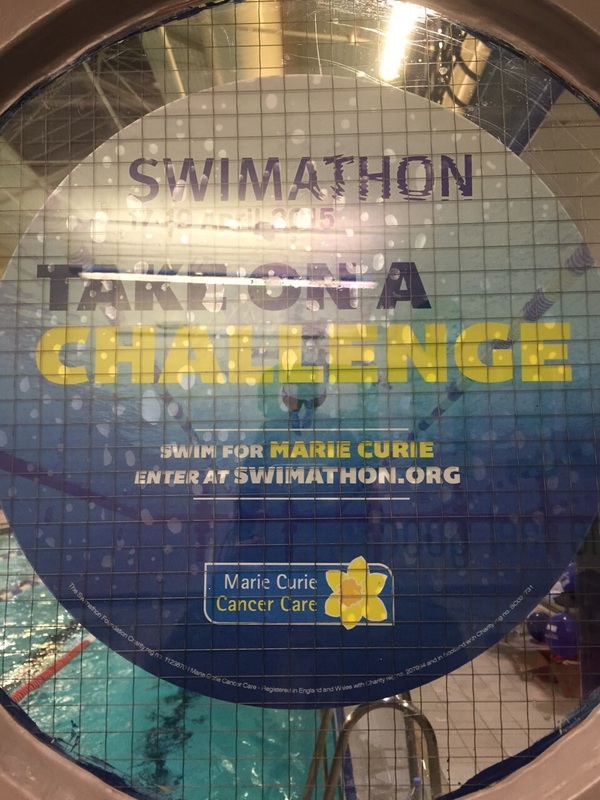 Back in January I (Katie) blogged about my experiences of swimming the Swimathon over the past 25 years from my first swim aged 10 to taking part last year as part of my hen weekend. 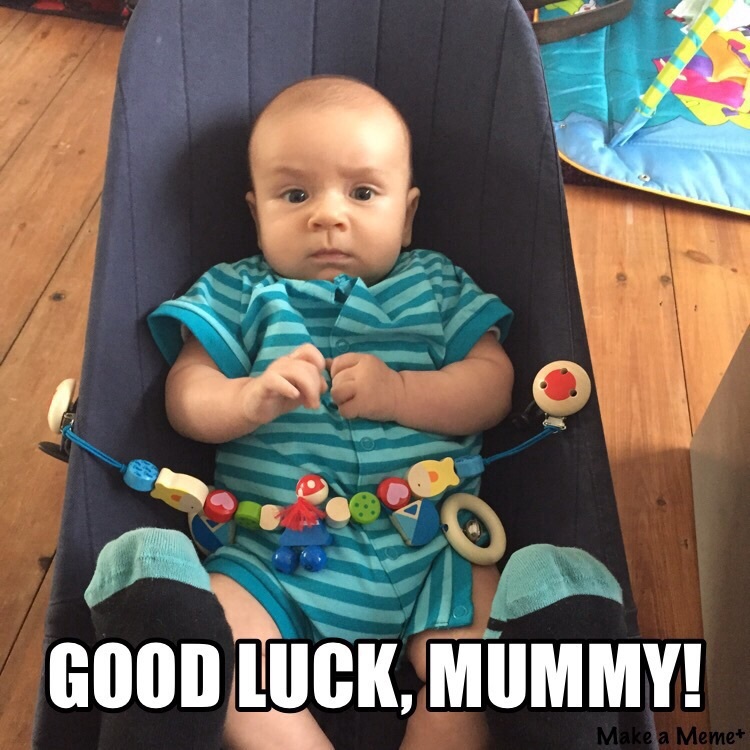 I also mentioned that I was expecting a baby at the end of January and Swimathon 2015 was going to be my first serious swim since having the baby. This was my first baby and I was very unprepared for how tough it was going to be getting back in the water and how slooooow I was going to be compared to ‘normal’. After the obligatory six weeks I was ready to start training. I started slowly just doing 1km at a time but by the time the Swimathon came round the longest swim I had done was 3.5k a long way short of the 5k Swimathon. 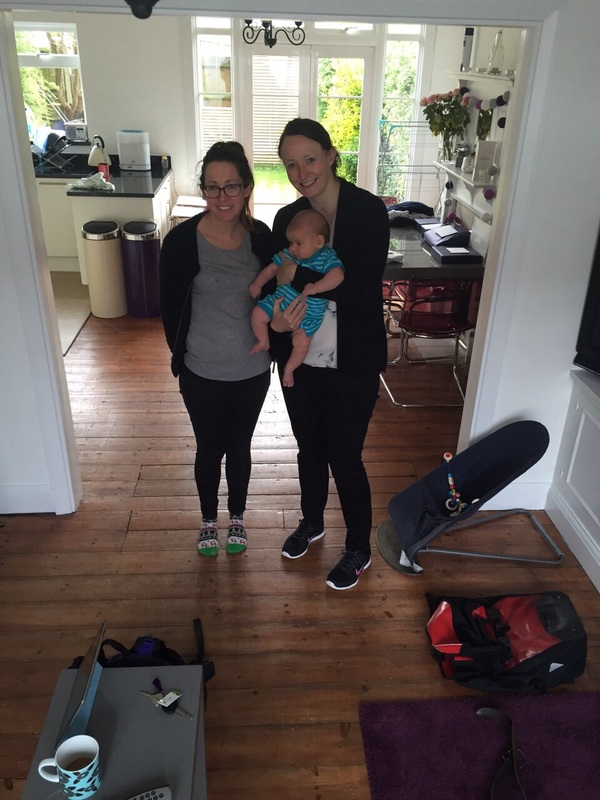 I owe tones of thanks to my husband Dennis and my Mum Liz for parenting /babysitting for me while I swam. 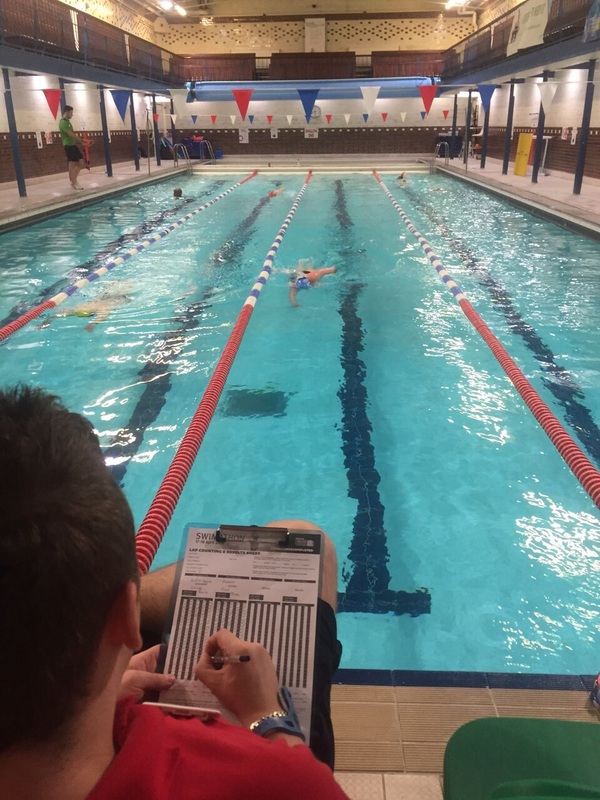 It was therefore with quite a bit of trepidation that I turned up with Manda to Chelsea Manor Swimming Pool on the evening of Friday 17th of April. Chelsea was the perfect place swim for us. The pool is lovely with lots of historical features including a mural of 1920s Chelseaites. The session was pretty quite and Manda and I had a lane to ourselves which was amazing. The staff were lovely and friendly especially Kirsty who was organising the event. Neither of us had ever swim there so it was also another swim for the Winter Pool Challenge!! This was definitely one of the toughest swims I have done but I made it through – even doing a bonus 100m through my awful counting. Manda finished in a fantastic time of 1.16.30 – well done Manda! I finished in a respectable 1.26.11 which given how tough I have been finding swimming I was pleased with.